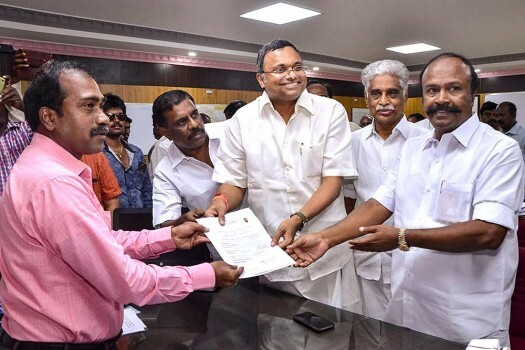 Congress candidate Karti Chidambaram files his nomination from Sivaganga constituency for the upcoming Lok Sabha elections, in Sivaganga. 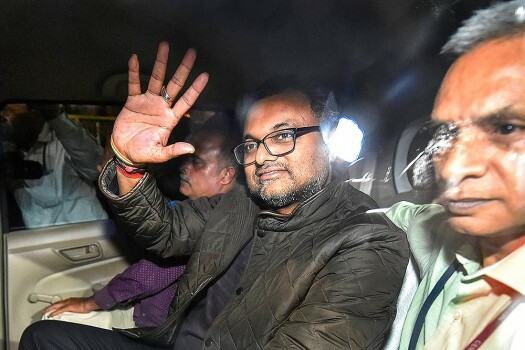 Karti Chidambaram, son of former finance minister P Chidambaram, arrives at Patiala House courts in connection with the INX Media money laundering case, in New Delhi. 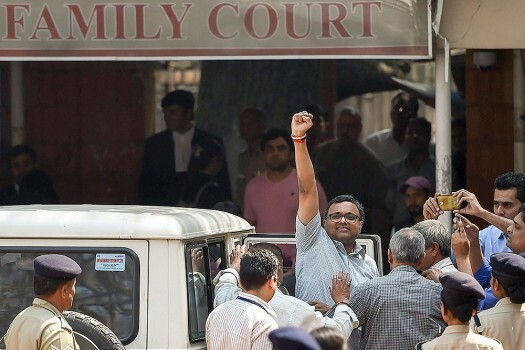 Karti Chidambaram, son of senior Congress leader and former Union Finance Minister P Chidambaram, being produced at the Patiala House Court, in New Delhi. 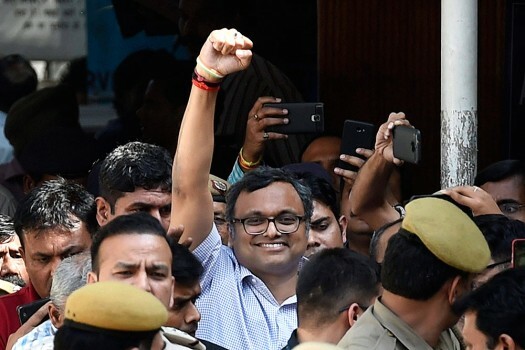 Karti Chidambaram leaves Patiala House Courts after he was remanded to five-day CBI custody in the INX Media case, in New Delhi. 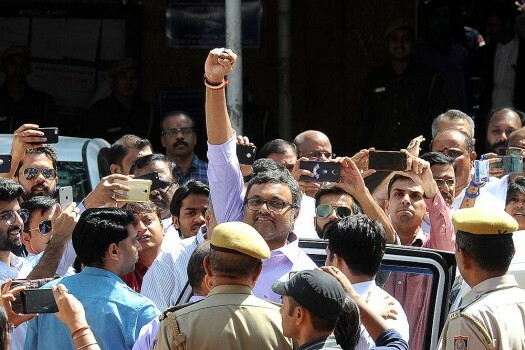 Karti Chidambaram leaves Patiala House Courts in New Delhi. 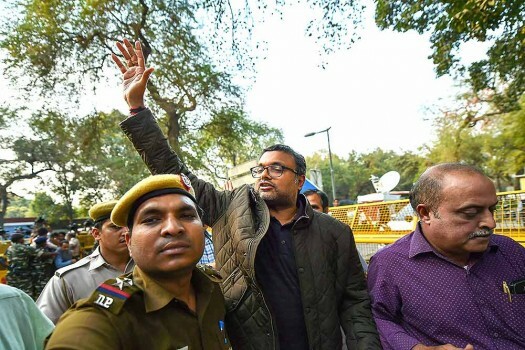 Karti Chidambaram, son of former union minister P Chidambaram, being escorted by police personnel along with CBI officials to the Patiala House Courts in New Delhi. 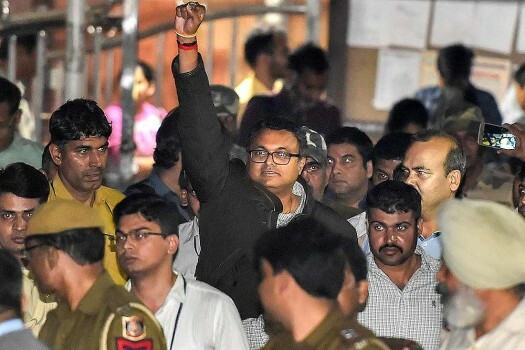 Karti Chidambaram, son of former union minister P Chidambaram leaves from CBI Headquarter to Patiala House court, in New Delhi. 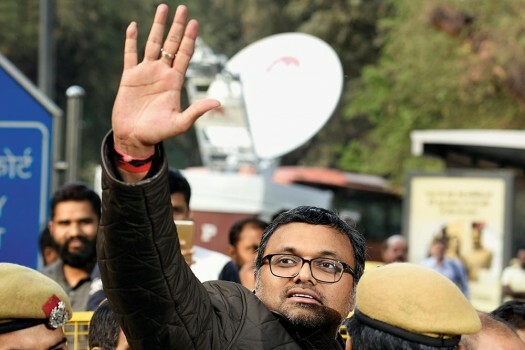 Karti Chidambaram, son of former Union minister P Chidambaram, arrives at Central Bureau of Investigation (CBI) headquarter in New Delhi, in connection with INX Media case. 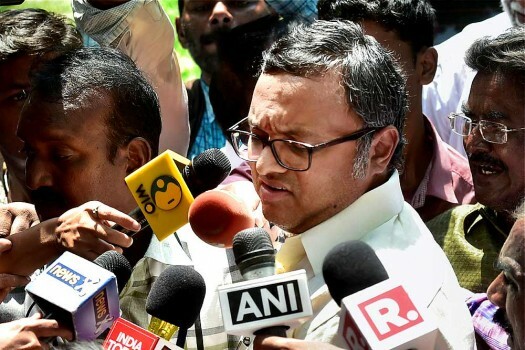 Karti P Chidambaram addressing a media after CBI sleuths searched his office premises, in Chennai. 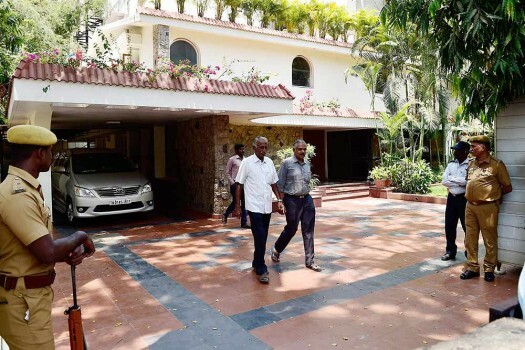 CBI officers after conducting a raid at Karti P Chidambaram's Nungambakkam bungalow, in Chennai. 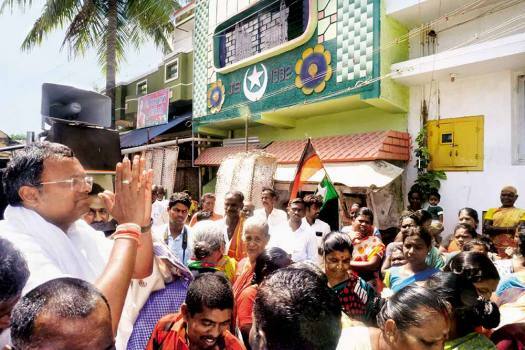 Senior Congress leader P Chidambaram Sunday alleged that the government was planning Income Tax raids at his residence in a bid to cripple the Lok Sabha election campaign. 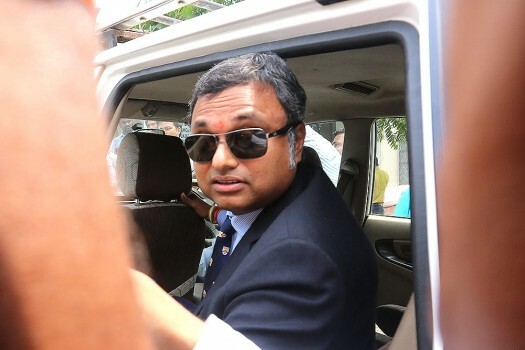 Karti Chidambaram's name figured in the ninth list of candidates of the Congress party for the Lok Sabha elections. 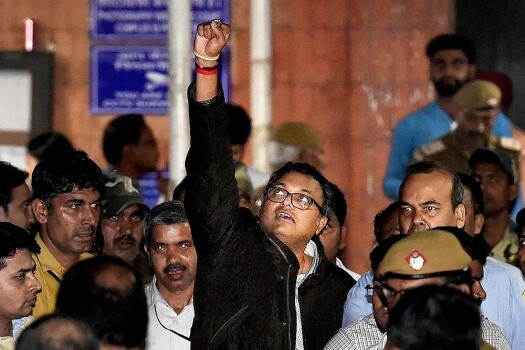 The CBI has filed an application in the Delhi High Court for taking on record additional submission in the anticipatory bail plea of former Union minister P Chidambaram in connection with INX media case. Congress leader and former Finance Minister P Chidambaram on Friday credited the finance ministers of his party in six states for sorting out 'the mess' created by the government on GST implementation. 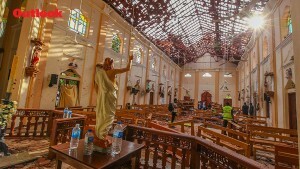 The senior Congress leader was asked to depose before the investigating officer (IO) of the case to record his statement under the Prevention of Money Laundering Act (PMLA). The CBI had on November 26 told the court that Centre had granted sanction to prosecute P Chidambaram. 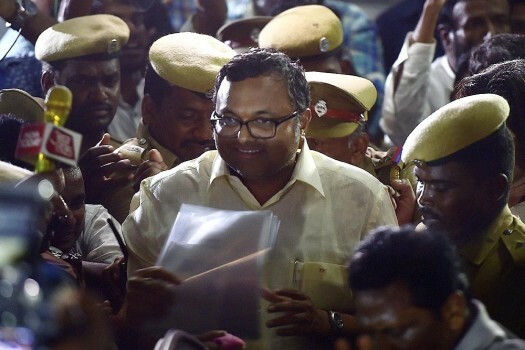 The CBI and ED, in their replies to the anticipatory bail pleas of Chidambarams, had alleged that they were not cooperating in the investigations. 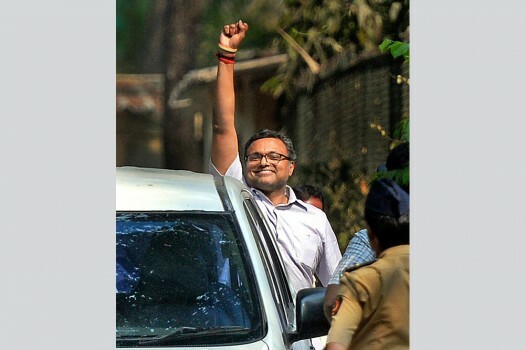 The bench said the issue of Karti Chidambaram visiting abroad is not an "important matter" requiring urgent hearing. 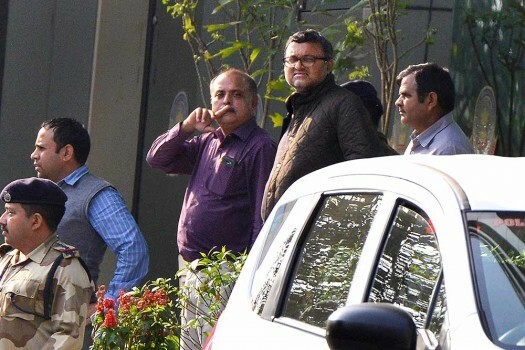 Additional Solicitor General Tusshar Mehta told CBI Special Judge O P Saini, "We have to meet a deadline and he (P Chidambaram) is not cooperating." INX wasn’t a lone wolf op. In the media business, politicians and dubious funds often get into the act, even crossing the lines drawn by the law of the land.